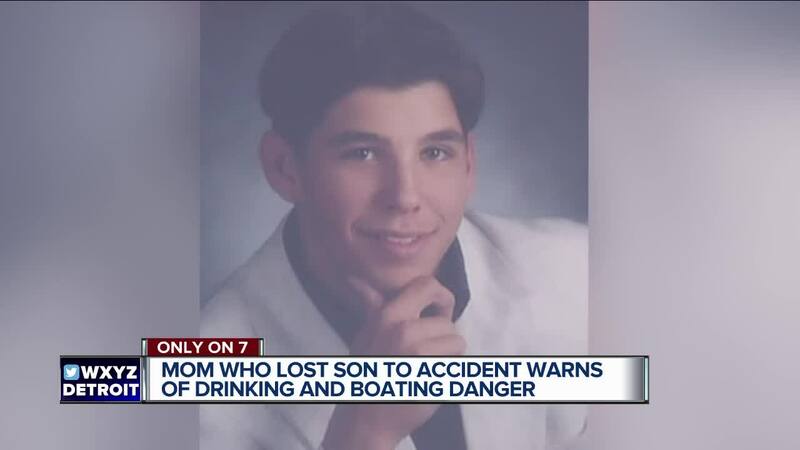 A mother is sending out a powerful message, warning boaters about the very real dangers of drinking boating after losing a son and nearly another to drinking and boating. Rene LaFave says she will never forget the day she lost a son in a boating accident. It was a day that haunts her every day. Now she has a very real and very heartfelt message to everyone who’s planning on hitting the water this long weekend. “He says I love you Mom, and I say I love you Michael and I hung up, and it was probably 5 minutes later he was dead,” is how she describes the last time she talked to her son. Thirteen years ago, on Zukey Lake, it was supposed to be a fun time for Rene’s son Micheal and his friends. LaFave says she remembers the day like it was yesterday. 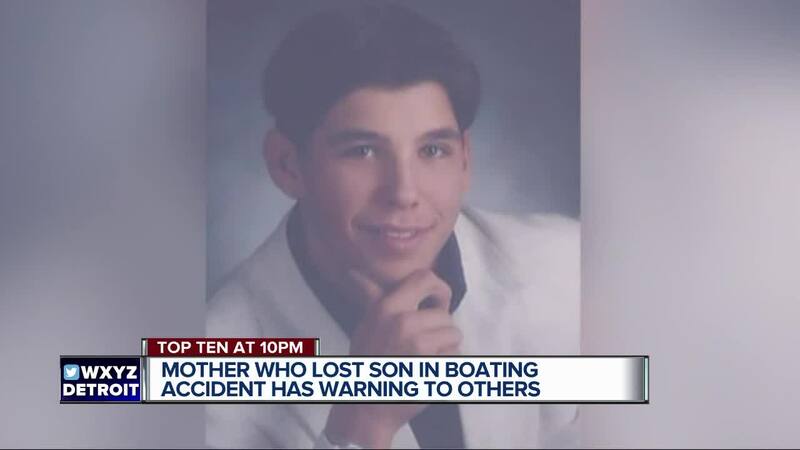 “A young man just a month shy of his 17 birthday came through Devil’s Basin at a very high rate of speed very fast and ran up the back of the pontoon, sent my son 27 feet into the water,” she says. “We got to 94 and 23 when they called and said they had found his body over by a canal that’s over there,” she continues. Just last year, Rene’s other son was in a boating accident after being hit by a drunk boater. Law enforcement says they will be out in full force this holiday weekend. LaFave says she often thinks of Michael and wishes she could have been there for him. “You just, this is something you just don’t expect to happen, it’s a terrible thing,” she says. Safe boating week ends Friday, but with these nice temperatures and summer just around the corner, it’s important for everyone to remember keep the water in the water and beer on the peer.